Whether you’re looking for classic cruiser styling, a fuel-efficient commuter or flat-out fun, all roads lead to the Rebel. 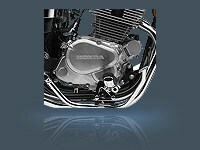 It boasts a 234cc four-stroke engine that’s approachable enough for new riders, yet powerful enough for more experienced motorcyclists. It also features a low seat height that is both comfortable and confidence inspiring, a five-speed transmission that’s pretty much foolproof and an electric starter that gets you going with the push of a button. 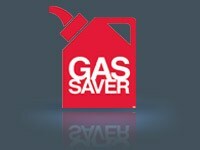 Plus, you get the kind of reliability and low maintenance Honda is known for—all at a shockingly low price. 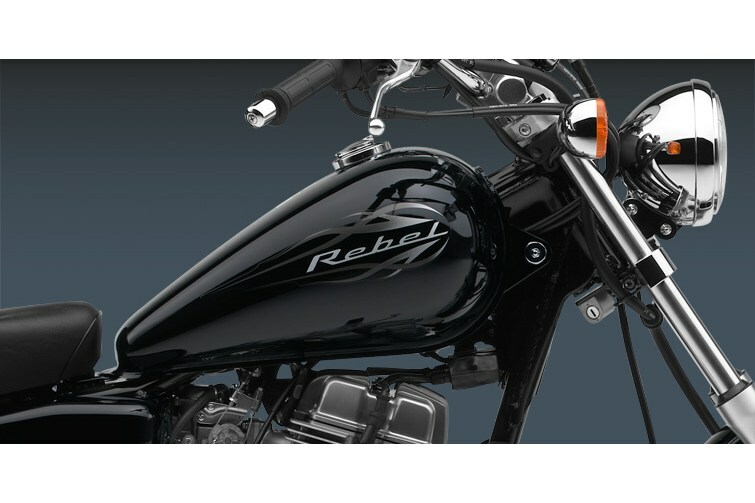 No wonder the Rebel has long been one of our best-selling bikes. 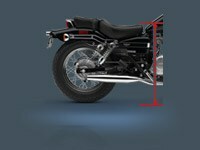 Everything about the Rebel is superbly crafted with the rider in mind, including the sub-27-inch seat height, allowing you to put both feet flat on the ground at stops. 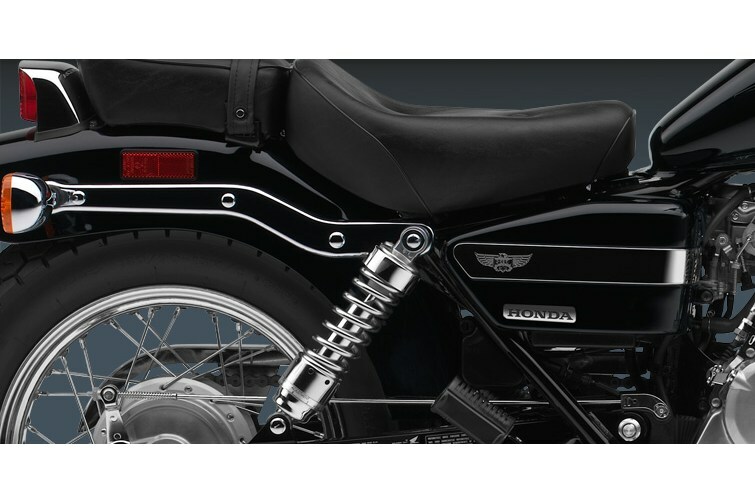 Sure, the Rebel has classic cruiser looks, but moreover it gets phenomenal gas mileage, so you can cruise by the pumps and look good in the process. 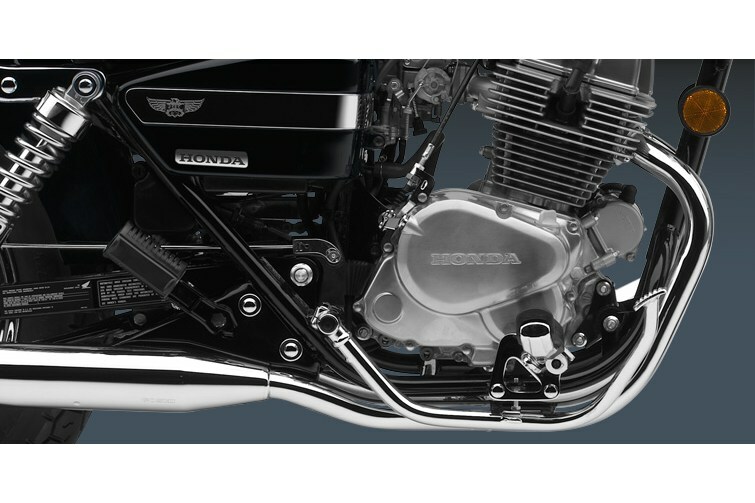 The proven four-stroke powerplant is perfectly suited for the 250-class Rebel, giving you smooth riding in the city and a powerful punch on the highway.